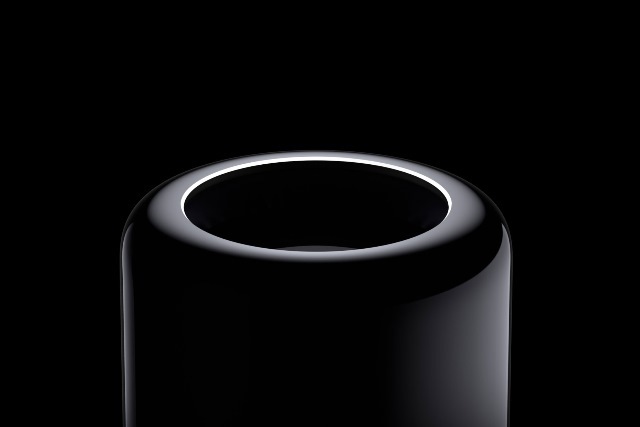 If you've been hoping for a new Mac Pro in the near future, you're going to be disappointed. Apple has said that a new model is not due to go on sale until 2019. There is good news, however. The Mac Pro is undergoing a complete redesign, but it will remain a modular, customizable machine. The release date of 2019 also means that you'll have more time to save up -- and you'll probably need it. In an interview with TechCrunch, Apple's senior director of Mac hardware product marketing, Tom Boger, said that the next version of the Mac Pro would not see the light of day in 2018. The clarification comes as Apple acknowledges that some of its customers who are considering purchasing a new iMac Pro want to know whether they should hold off for the Mac Pro instead. We want to be transparent and communicate openly with our pro community so we want them to know that the Mac Pro is a 2019 product. It's not something for this year. In addition to transparency for pro customers on an individual basis, there's also a larger fiscal reasoning behind it. As we said a year ago working on modular was inherently a modular system and in looking at our customers and their workflows obviously that's a real need for our customers and that’s the direction we're going. While there has been no word from Apple one way or the other, it's possible that the 2019 Mac Pro could be one of the first products to feature chips made by Apple itself.